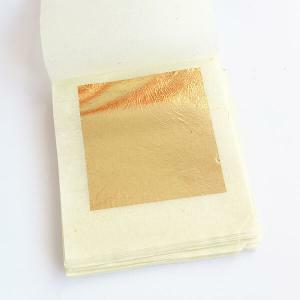 Genuine gold leafs are for indoor and out door gilding. 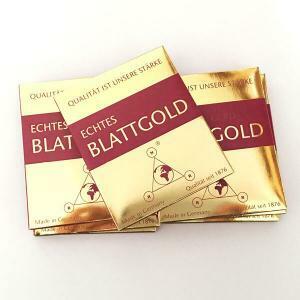 However, for outdoor gilding you must use at least 23k to avoid oxidisation. 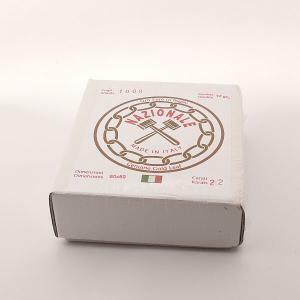 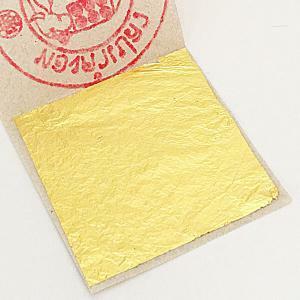 Genuine gold leafs are available in Transfer and in Loose. 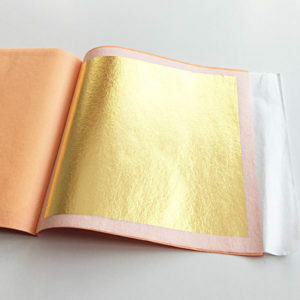 The Transfer leafs are best for out door gilding where wind and draft make it difficult to handle the loose leafs. 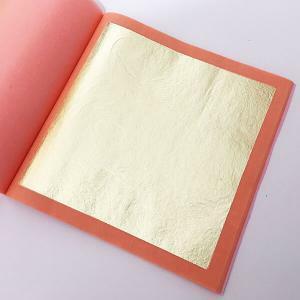 For Headstone gilding we recommend small 4x4cm 24k Gold leaf and the 8x8cm 23k gold leaf Booklet Transfer, both are our most sold to headstone manufacturers.